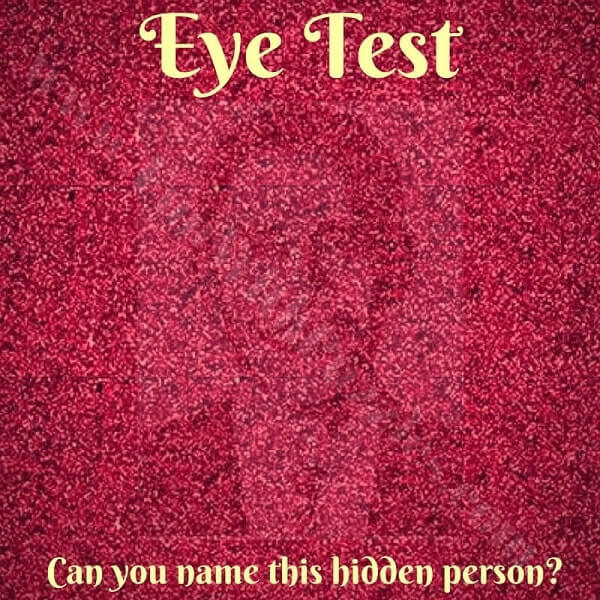 Fun With Puzzles Brain Teasers Brainteasers Hidden Objects Games Observation Test Picture Puzzles Puzzles for Teens Can you find the hidden faces in Pictures? Can you find the hidden faces in Pictures? Visual Tests are of different types. Some of the visual tests are reading challenges in which one has to read the text which is blurred, encrypted, turned upside down or backward. There are some visual challenges in which one has to find the hidden animals in the pictures. There are some visual challenges in which one has to find hidden words in the given pictures. There are also some observation puzzles in which one has to spot the difference between two given pictures which looks exactly alike. There are also some observation puzzle tests in which one has to spot the different picture among given three pictures. 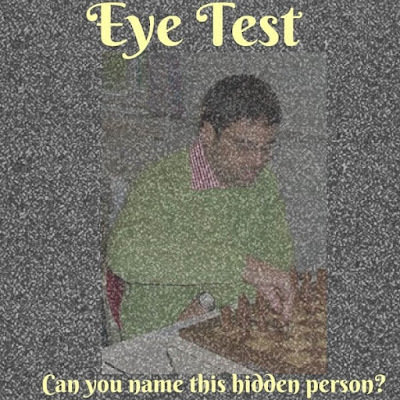 One of the visual challenges also makes you find the hidden numbers in the given picture puzzles. Today's challenge is similar to the hidden numbers challenge. 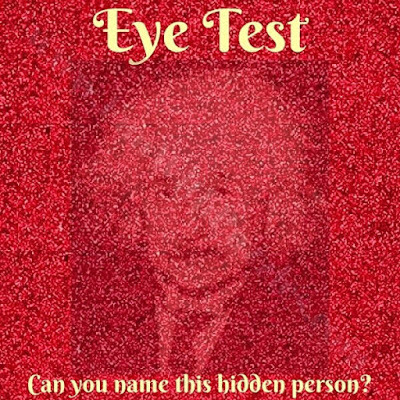 The difference is that instead of numbers here faces of famous personalities are hidden in these picture puzzles. 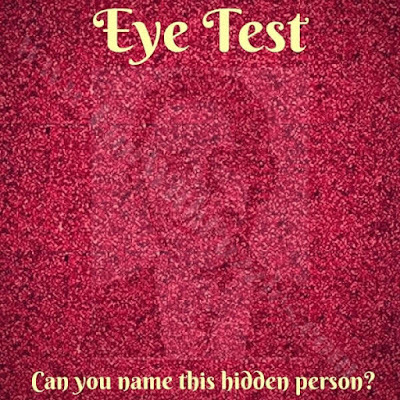 In these puzzles, the face of the famous personality is hidden. Your challenge is to guess the name of this personality which is hidden in these picture puzzles. We have kept the difficulty level of these hidden faces picture puzzles easy so that anyone can solve these puzzles easily. Do post your answers in the comment section of this post. 1. Can you find who is hidden in this picture? 2. 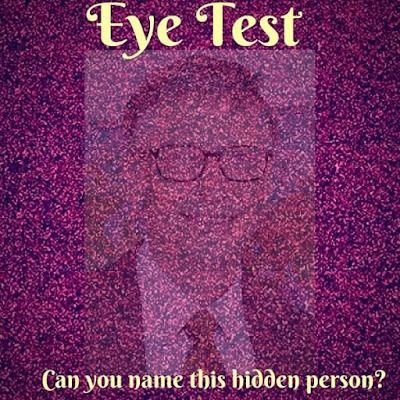 Can you name this hidden person in picture puzzle? 3. 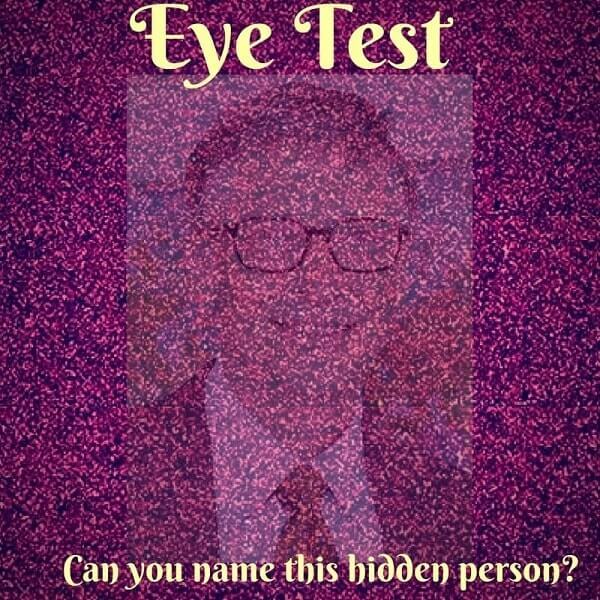 Can you find a famous scientist hidden in this picture? 4. Can you name this Person hidden in this picture? 5. 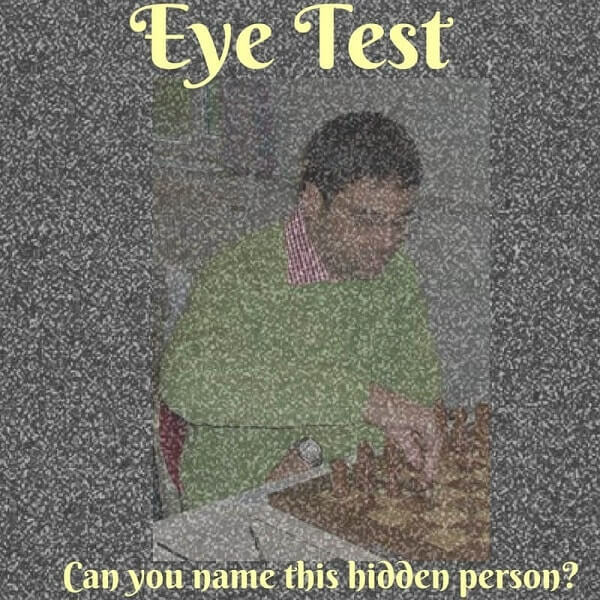 Whose face is hidden in this picture puzzle? 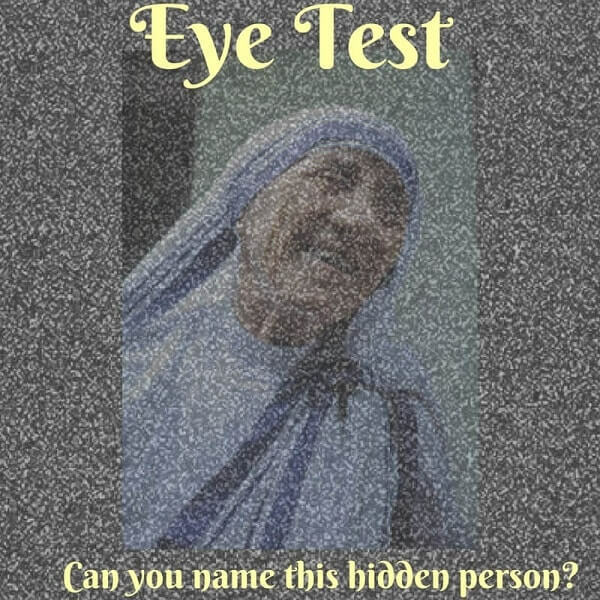 Also, don't forget to check out following mentioned Picture Puzzles which will test your observational skills. 1. 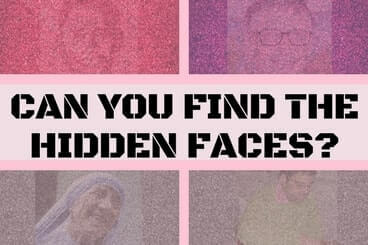 Finding Hidden Faces in the Given Pictures Brain Teasers: Don't forget to check this hidden faces picture puzzles which are very much loved by the readers of this website. 2. 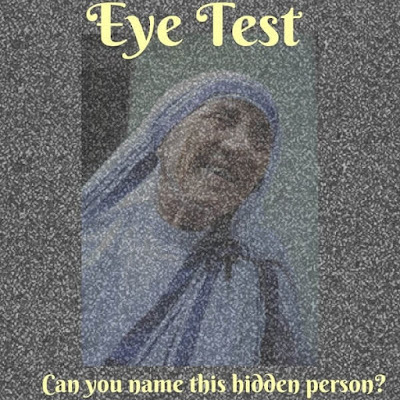 Tricky and cool brain teasers of finding mistakes in given pictures: This contains tricky picture brain teasers in which you have to find the mistake in the given picture images. 3. How to see a hidden picture in Stereogram Pictures? : Stereogram pictures are very interesting and mind-blowing images which hide 3-dimensional pictures in very normal looking images. Do check out how to see these Stereogram pictures. 4. How to Create Magic Images to Disillusion your mind: After looking at all these fun and mind-twisting pictures. It is now time to create your own Magic Images which will disillusion your mind.